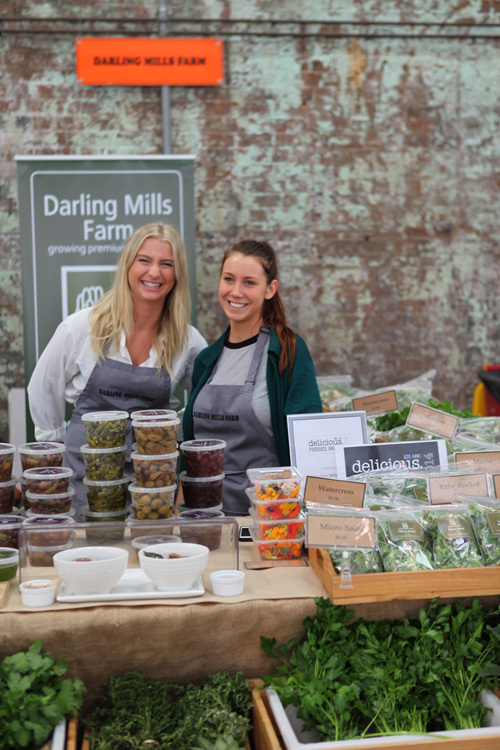 The farm to fork food movement extends beyond farmers’ markets and involves a number of committed organisations and individuals. To learn more about these synergistic groups check these useful links. This nationally relevant practical guide was released in August 2015 and is provided for the use of all interested farmers’ market stakeholders – farmers, specialty food producers, stallholders, market managers, and community and government organisations to assist with the maintenance of best practice food safety standards in Australia’s farmers markets. Available free to all interested parties as a pdf download. Click here to download the Food Safety Guide pdf. The Department of Agriculture has produced a Fact Sheet for Farmers Markets offering bio-security tips. Griffith University and the NSW Local Health District in the Northern Rivers region have collaborated to research regional food shopping habits and the costs of basic fresh foods at farmers’ markets versus other food stores and supermarkets. Thanks to Carriageworks Farmers’ Market, Harvest Launceston and Melbourne Farmers’ Markets for sharing photos of their markets.